Favorite Effects Apps for Mobile Photographers! A lot of what is so fun about mobile photography is what we do with an image after we capture it. Sometimes I like to leave an image, like a landscape or a portrait, in its realistic form. In these cases, I limit post-processing to cropping, sharpening, and minor color adjustments in apps like SnapSeed. This image made in The Palouse was shot with the Lightroom CC camera on an iPhone X, and processed in SnapSeed with no special effects. More often, though, I stylize though with textures, tone adjustments, and painterly effects. I like the artistic liberties apps allow me to take with some images to create a nostalgic, moody feeling, or the look of an old painting. In addition to the artistic freedom to create, editing images with apps on a mobile device is so much fun! 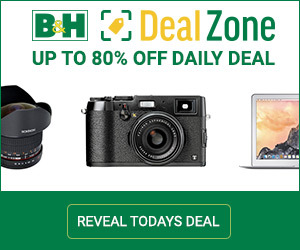 Most are for the iPhone, but PhotoArtista – Oil runs on Android devices, too. (For a list of other apps that run on both systems, see my March 21, 2018, Luminous Landscape article, here. I’ll show a little about each of these apps individually, but it’s a lot of fun to use them in combination, too. 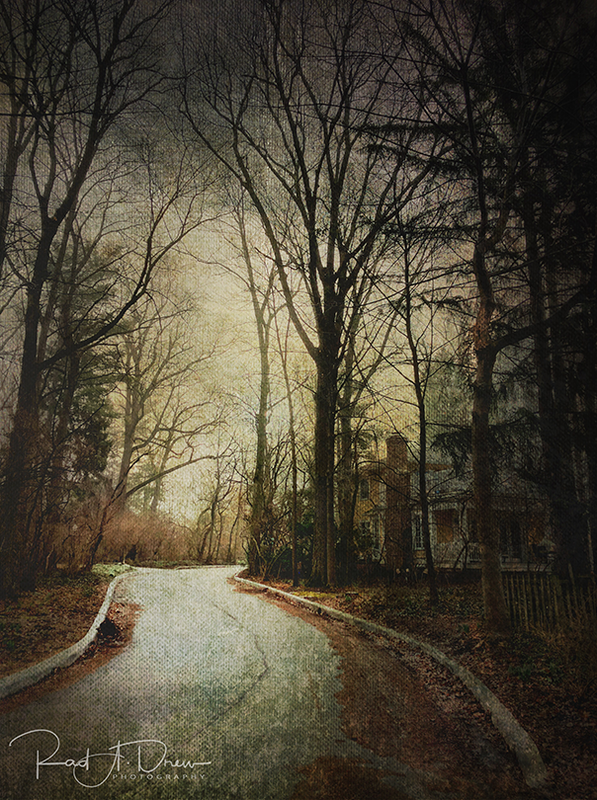 Of all the texture and filter apps on the market today, Distressed FXis one of the friendliest to use and contains some of the best textures and filters around. In addition to great in-app filters and textures, Distressed FXallows importing of textures (homemade or purchased), making it extremely easy to customize images with unique textures that are entirely your own. This is what the interface looks like when you load an image into Distressed FX. On the bottom are two rows of thumbnails. The top row is filters and the bottom row, textures. Tap on the filter or texture thumbnails to apply textures and filters to the image, as shown. In the image below, the Annabelle Lee texture is selected in the top row and a texture is selected in the bottom row. You can tell which items are selected by the intertwined circles on the top row and the pattern of dots marking the selection in the bottom row. The selected filter and texture are applied to the image at 100% opacity. The opacity of each selection, as well as image brightness, saturation, and contrast can all be adjusted by taping on the slider icon in the middle right of the screen. Tap the X to commit to the changes. There is also a blur effect and a button for adding various configurations of birds in flight and an assortment of trees to an image. To access more filter and texture packs there are suitcase icons at the end of each row. Tap on the suitcase icon to access the Pack Picker and switch to another pack of filters by tapping on the desired filter pack, or purchase new filters. Distressed FX comes with some packs and others are available as in-app purchases. 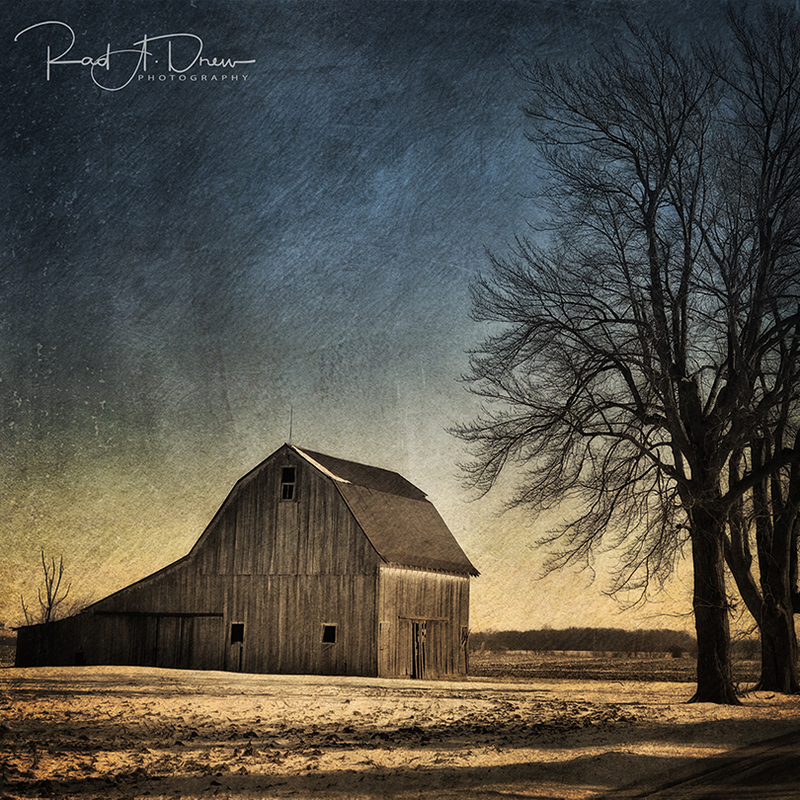 You can even upload additional textures – ones that you’ve made yourself or purchased, like Totally Rad Dirty Pictures, Flypaper Textures, or the wonderful texture collections created by my friend and creative photographer, Kathleen Clemens. To upload textures, select the Original Textures pack in the texture Pack Picker. At the end of the texture row, click the download arrow icon to download your texture files from your camera roll. 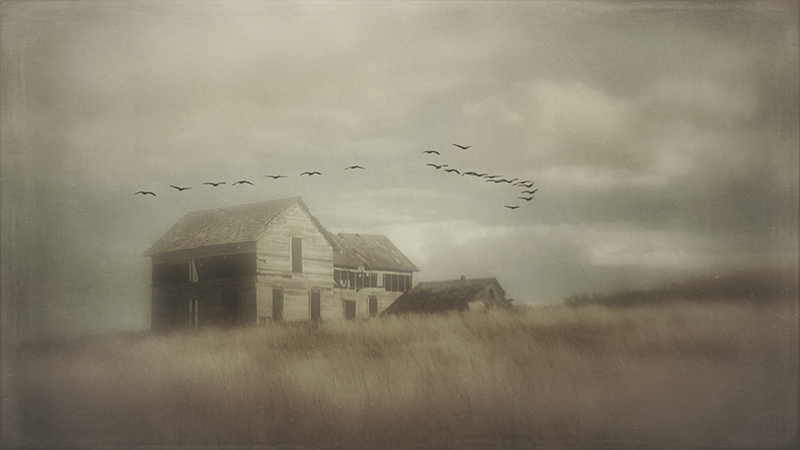 Here are some examples of images stylized with Distressed FX. Formulas is a companion app to Stackables – Layered Textured Effects and Masks (iPhone), also by Azzam. The formulas available in the Formulas app have been created in the Stackablesapp, but this is far from a mere push-button effects app. Although you can’t edit the formulas, you can adjust their opacity, and combine multiple formulas to create looks that are entirely your own. It’s a very friendly app that’s easy to use, yet surprisingly robust. Open your image in Formulas and crop it if you like. Across the bottom are 37 formulas that have been created using the Stackables app. Tap on a thumbnail and the formula is applied to the image. Use the slider at the bottom of the screen to adjust the opacity of the formula. To add another formula, click the green check mark and you’ll have the options shown in the image below. Tap the icon on the top left to add another layer (called “sessions” in this app), or tap the icon on the top right to save the image to the camera roll. Once a new session is created, you can apply another formula to your image and adjust its opacity. Add multiply sessions if you wish. To edit the sessions, click the white arrow over the image to reveal each of the sessions in a tray at the top of the screen. The image shown below has three sessions, with session 2 selected for editing. Tap each session to select and adjust its opacity. Tap the eye icon on the session to toggle the session on and off to evaluate the image without that session’s effects, or tap the trash can icon to throw away the session. Depress your finger on any session in the top tray to drag it to a different position in the sequence for subtle changes to the look of your image. Tap the beaker icon to toggle between your selected favorites and the Stackables Library. This is where the app gets interesting! The Stackables app lets you create your own formulas and save them in the Stackables Library in the Stackables app. When you save formulas in the Stackables app, they appear in the Stackables Library which also is accessible in the Formulas app. You can not only use the formulas that come with the Formulas app, but you can create new formulas of your own using the Stackables app to use inside the Formulas app. The creative potential is unlimited! Stackables is where all the formulas for the Formulas app (also by Azzam) are created. This powerful app is not the most intuitive or the easiest to use, but it’s worth the investment to learn. It allows some of the most comprehensive edits to layers and textures of any app available today which means you can create your own unique looks without risking “tells” – familiar visual marks in textures and filters that can appear in images processed with some filter and texture apps. When you first load an image into Stackables, you have the option to crop to the standard aspect ratios, and you can choose to save your image as a JPG, PNG, or a TIFF file. Once you make these choices, you have an array of editing options. Across the top of the screen are the effects categories. From left to right are textures, filters, gradients, patterns, adjustments, and formulas. Each Effects category contains a host of effects to choose, and for each effect, you also can choose from 18 standard blend modes. Across the bottom of the screen are sliders for adjusting each effect. Depending on the effect category, you can adjust for opacity, rotate textures, and scale, desaturate, and more. For the adjustments category, you can adjust many variables including highlights, shadows, contrast, color channels, and more. 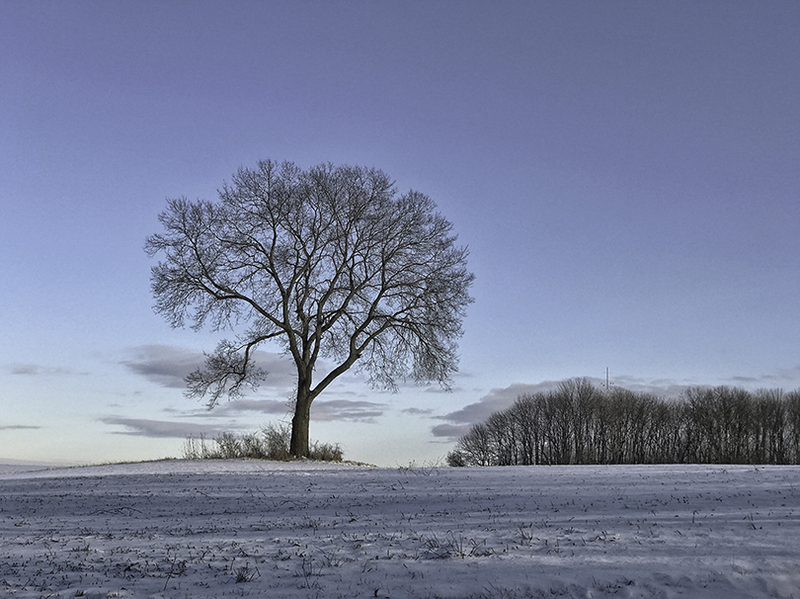 In the adjustments category, effects include vignette, various tones, blur, tilt-shift, and depth of field. The beaker icon is the Formulas category. The app comes with two groups of formulas created by artists from around the world. Most of these formulas are available and can be selected in the companion app, Formulas. Stackables also allows you to create, name, and save your own formulas for reuse. When formulas are saved to the Stackables Library they are also accessible from within the Formulas app. If you choose to apply a formula to your image in Stackables, you have the option of editing all the layers that make up the formula as well as adding new layers to that formula. As you edit your image, to add additional adjustments, you must add another layer for each adjustment you wish to make. Layers can be stacked and are added and deleted by tapping on the plus icon at the bottom of the panel on the right. Layers can also be reordered by dragging and dropping the layer to a new position in the sequence. The tone of the image comes from the brightness adjustment in Layer 1, and the choice of the “Missouri” filter in Layer 2. The slight vignette is created by the round gradient tool in Layer 3, and the blur around the outer edges of the image was created by the Depth of Field effect in Layer 4. The first two options allow you to save your edits as a Formula, or save your image to the camera roll. You also have the option to post to social media, email, or open the image in other apps. 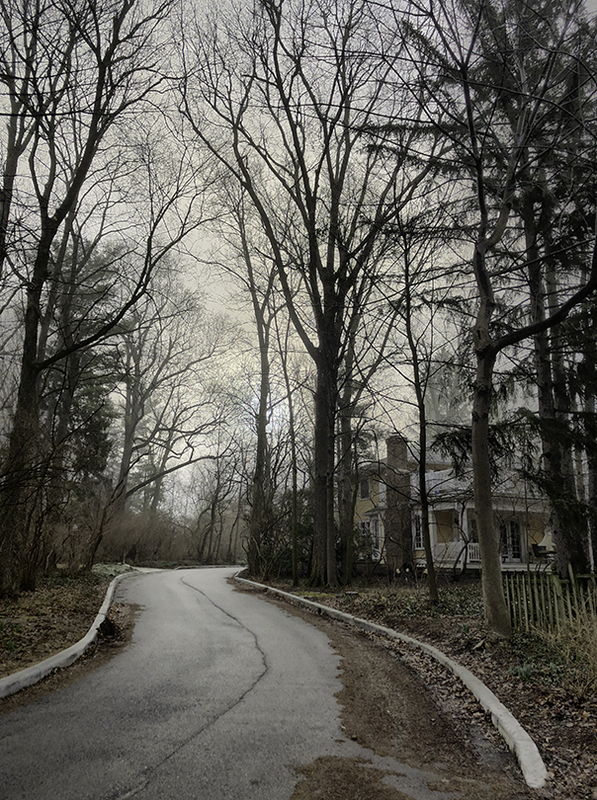 Here’s a before and after of the Audubon Lane image with the edits described above, along with a lone tree image also processed in Stackables. The Mextures app is a deep, rich app with many different textures and formulas (yes, these presets are called formulas, too, not to be confused with the actual app Formulas; they are separate apps). When you load your image, you’re presented with crop options and then you’re prompted to select either Textures or Formulas. There are 16 texture packs available (some are in-app purchases), and about 17 Formula collections to choose from. Tap either Textures or Formulas at the bottom of the screen. 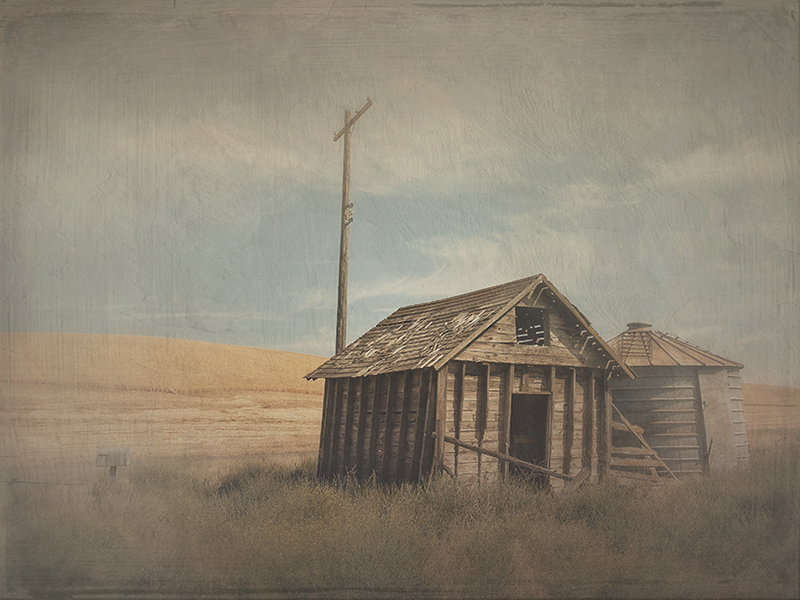 Choose a texture pack and Mextures opens a layer and presents you with a collection of textures to apply to your image. Once applied, each texture can be rotated in 90 degree increments using the circular arrow icon, and there’s a slider on the right for adjusting the texture’s opacity. Tap on the overlapping circle icon on the left of the tool bar and you’re presented with 12 blend mode options. Use the vertical slider on the right of the screen to adjust the opacity of the blend. To view the layers you have created, tap on the layers’ icon to reveal all the layers you’ve created. Turn layers off by tapping the eye icon, or delete a layer by tapping the x. Drag and drop layers to reorder them in the sequence. From the main interface, you can change blend modes, view your layers, add a new layer, edit existing layers, and select a Formula. If you choose to add a Formula, your texture edits are removed and you are presented with a collection of Formulas that you can apply to your image. Each Formula is made up of edited layers that are applied to your image. The look of the image below was created by adding and editing six layers of textures. When you tap Save Formula, you’re prompted to give your formula a name and it’s saved to the My Formulas collection on the Formulas page. You can then apply your Formula to other images and even share it with other users. The app comes with several formula packs and then offers more packs as in-app purchases. Altogether there are over 200 formulas available. 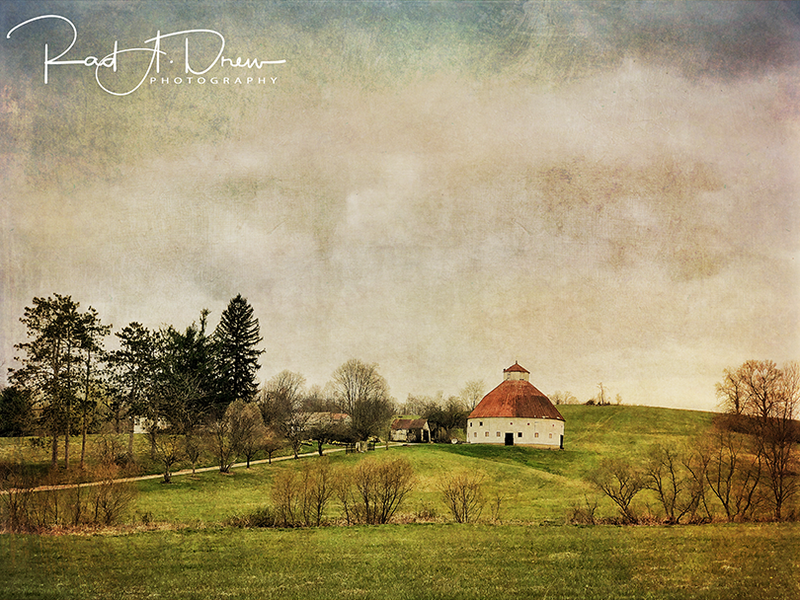 Each formula offers multiple filters and textures to apply to your image. Each texture can be rotated in 90-degree increments so that there are four different looks with each texture. 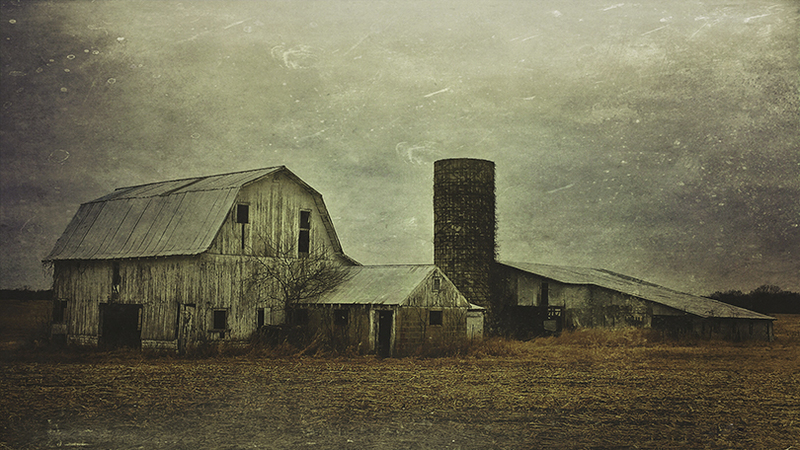 The image of the barns below was created with Mextures. 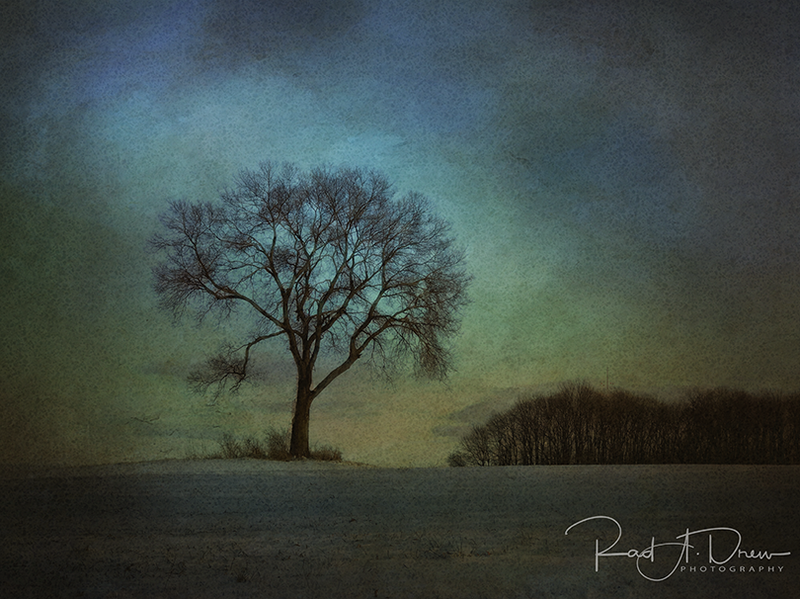 PhotoArtista – Oil, hereafter referred to as ArtistaOil, has been around for years but remains viable by offering a host of highly editable options for stylizing that include painterly effects, sketching, and various toning filters. Rarely do I use ArtistaOil alone. Instead, I create a result then blend that result with the original image (using the apps Image Blender or SuperImpose) to temper the bold effects of ArtistaOil. I especially like using ArtistaOil’s various sketch options to give an image texture, then blending that textured image with the original. The nice thing about learning to use ArtistaOil is that the entire suite of JixiPix apps has a similar interface, so once you learn one app, you’re well on your way to knowing the others. The ArtistaOil interface is shown in the image below, with buttons along the bottom to load, crop, save, etc. When you click the STAR icon, you’re presented with six collections of presets to choose: Oil, Impression, Abstract, Stylized, and Sketch. Each collection contains a variety of presets. Once you select a preset you have a nearly infinite number of ways to customize it to make it your own. 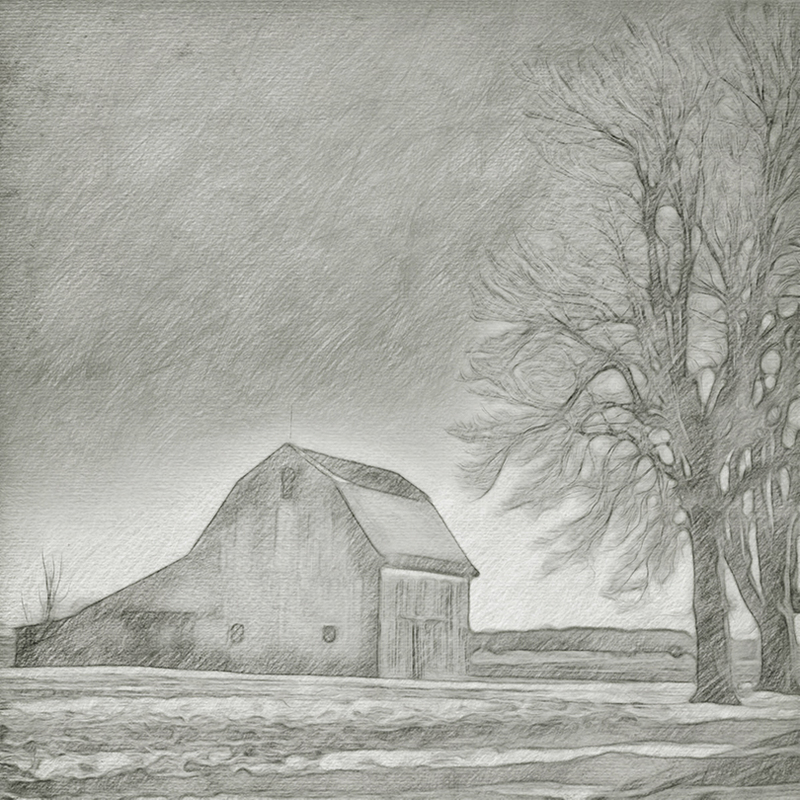 The Sketch collection is especially good for adding texture to an image. In the image below, I chose the Sketch collection of presets, selected a sketch preset, then adjusted the preset’s pencil color, strength, the accuracy of the outline, paper style and color, and the pencil shading, variation and shadow strength. The amount of control the app allows for individual creativity is staggering. Here’s the sketched image, ready to be blended with the original to add a textured look. 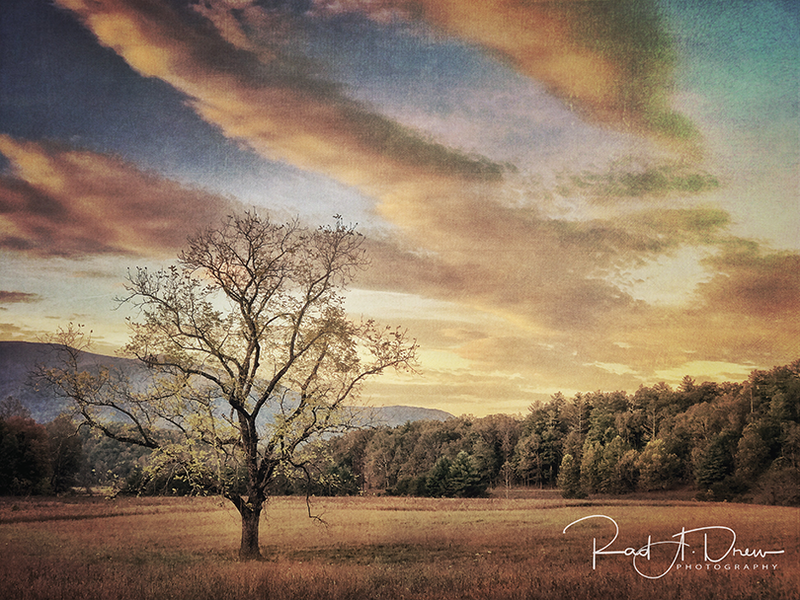 After adding the texture to the sky, I often perform other edits to the original image using Distressed FX or Stackables, then blend the two results together using the app, Image Blender. 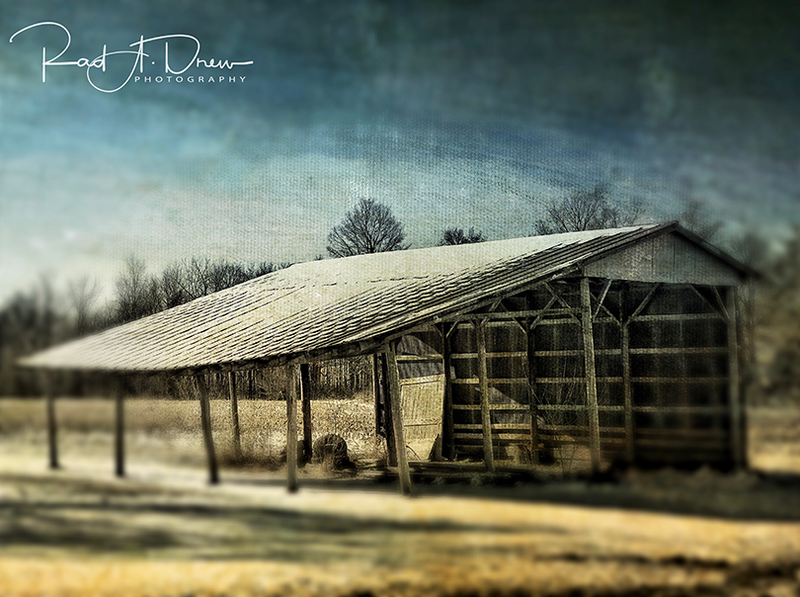 The image of this Indiana barn was created in this way. You can see how the sketch texture works to add interest in the bald sky. The apps are similar, although SuperImpose is the more robust of the two, offering more features, and it also runs on Android devices. Image Blender is a favorite because of its simplicity and because what it does, it does so well. Each of these blending apps allows for the combining of images, the application of blend modes to influence the look of the blend, masking capability, and a host of other features for blending images in fun and interesting ways. Look for more information on using these blending apps in upcoming articles on Luminous Landscape. For Inspiration and Motivation See TheAppWhisperer Sites Here. It was created by Joanne Carter and is a great place to look for ideas and inspiration or to simply to see what is possible with mobile cameras and processing today. Carter has built a vast network of sites and feature segments that recognize, inform, celebrate, and support mobile artists from around the world. Carter’s TheAppWhisperer sites showcase some of the most creative work being done today in any medium, so even if you are a traditional photographer, you may find inspiration in these mobile works, and ideas for creative expression with your “big” camera! 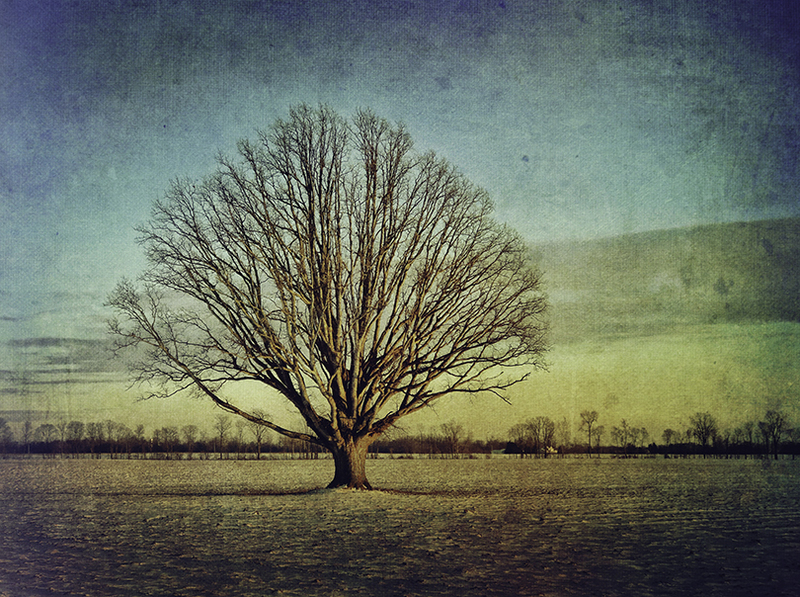 The apps described here are just a few of the many apps for stylizing images. Watch for future articles in Luminous Landscape on some of these other options. For free video tutorials, subscribe to my YouTube Channel here and watch for my instructional videos on TheAppWhisperer here. 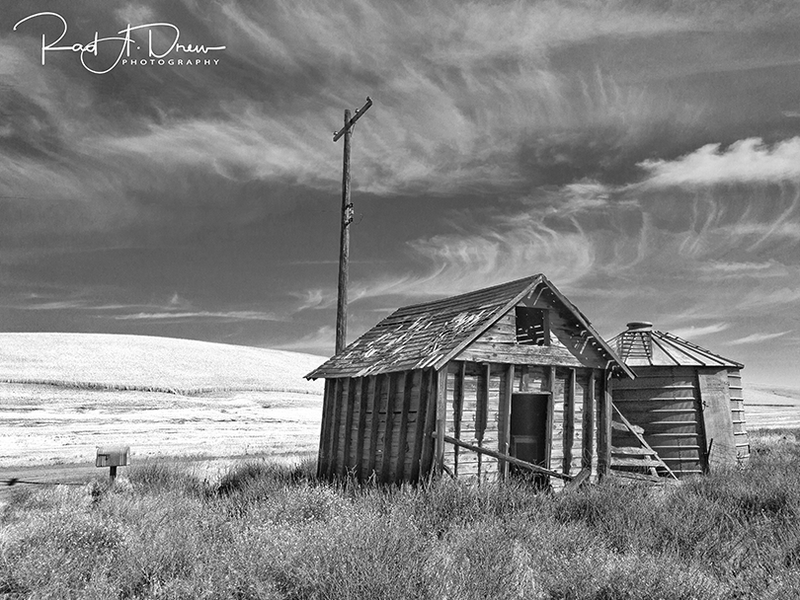 You may also be interested in participating my How I Did It!™ Webinar Series on mobile photography. In each hour-long webinar, I share apps, mobile processing techniques and related information. Each webinar is modestly priced and available in recorded form to all who participate. For those who miss the webinar, each one is recorded and available for purchase. The first webinar in this year’s series, The Magic of SnapSeed and Your Mobile Images, was held last month and is now available in recorded form here. 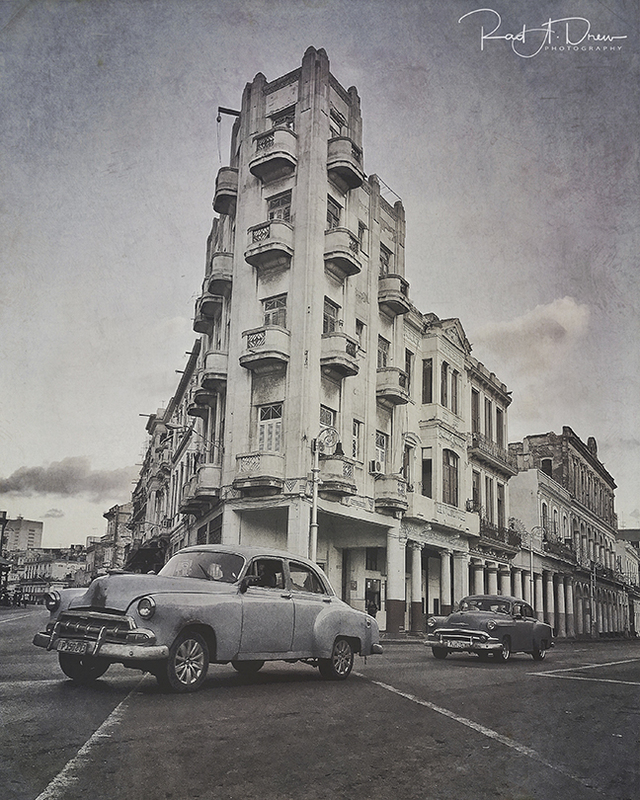 To be notified of future webinars you can subscribe to my newsletter here or visit my website here for information about upcoming workshops, including two November trips to Cuba. Info about the remarkable Fonthill Castle Etc, Workshop can be viewed here. It is scheduled for this September! You may have noticed that I mark each of my images with a logo. It’s an attractive, professional way to sign your images when posting to social media sites, your website, or blog. It’s not intended to protect your images from theft, but it will let people know the work is yours when they see it online. You can get your personal PhotoLogo here.